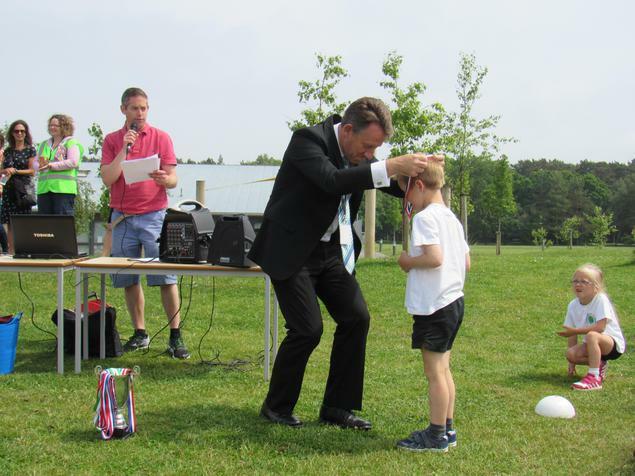 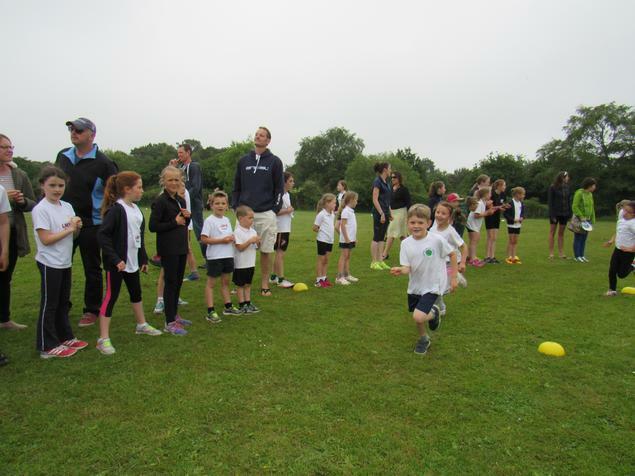 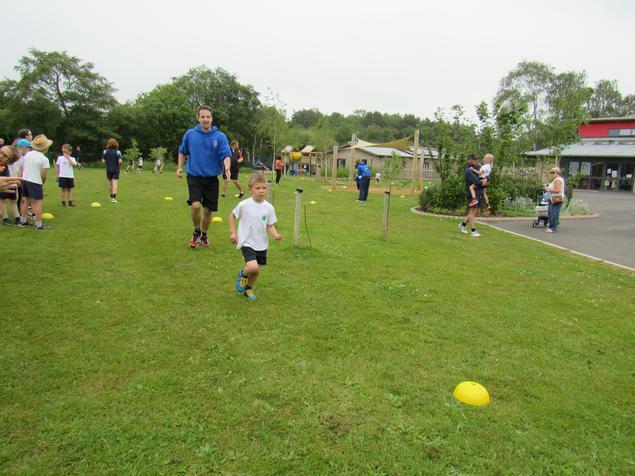 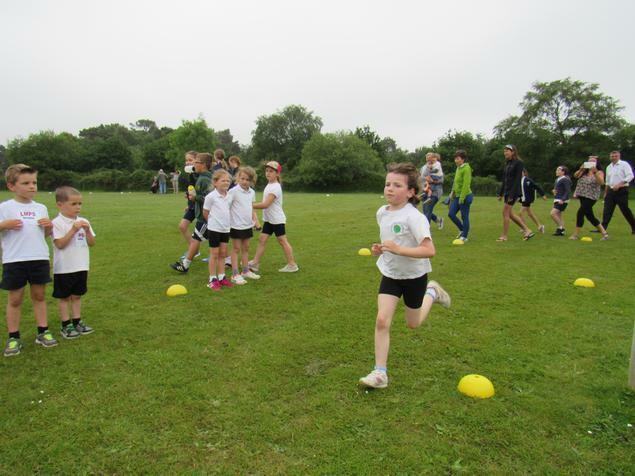 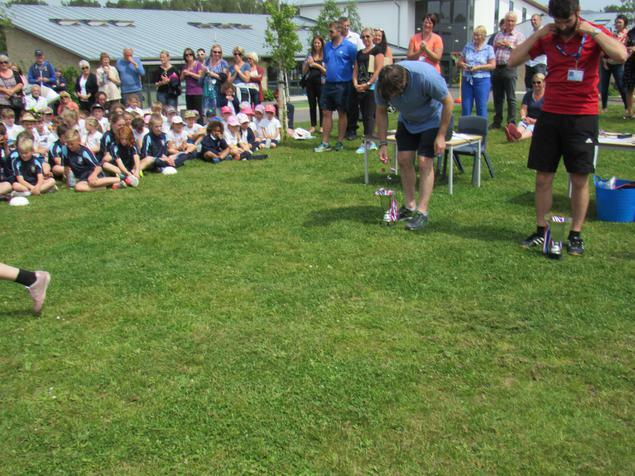 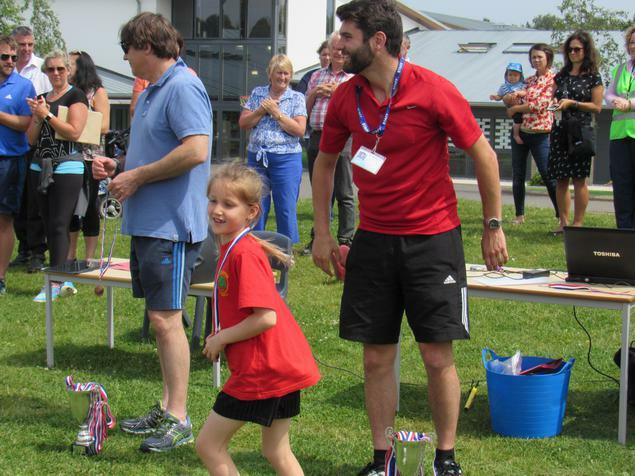 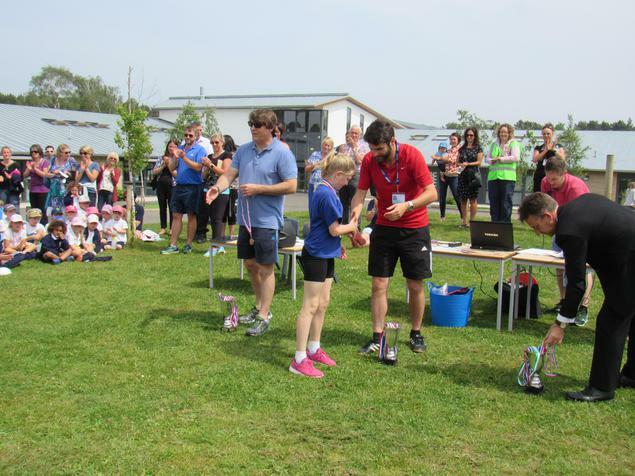 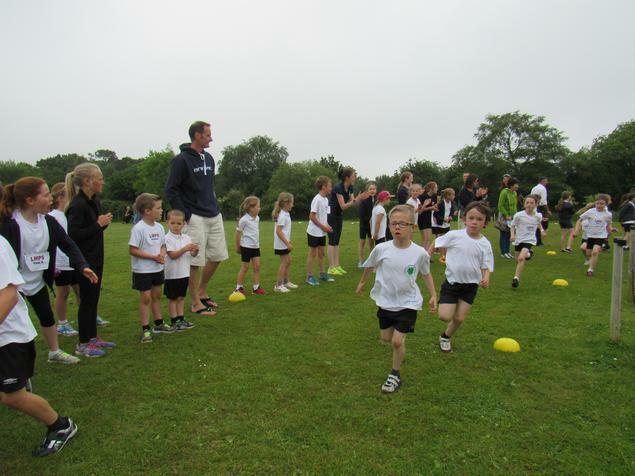 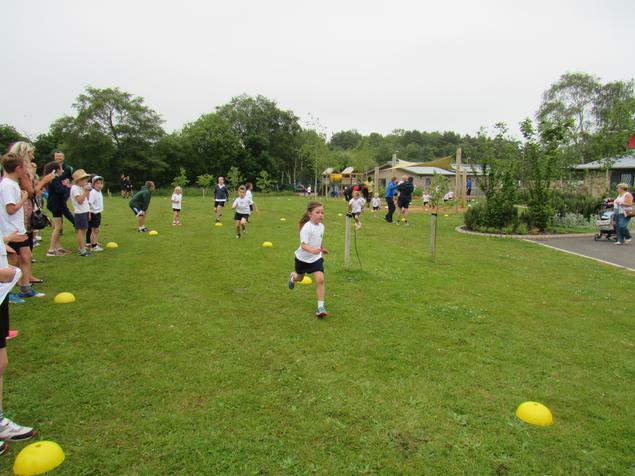 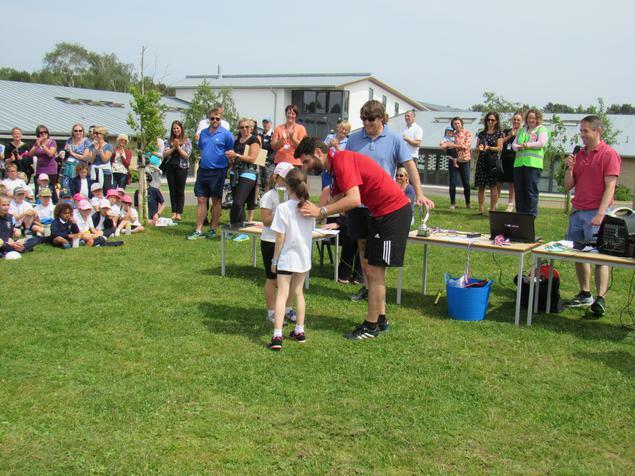 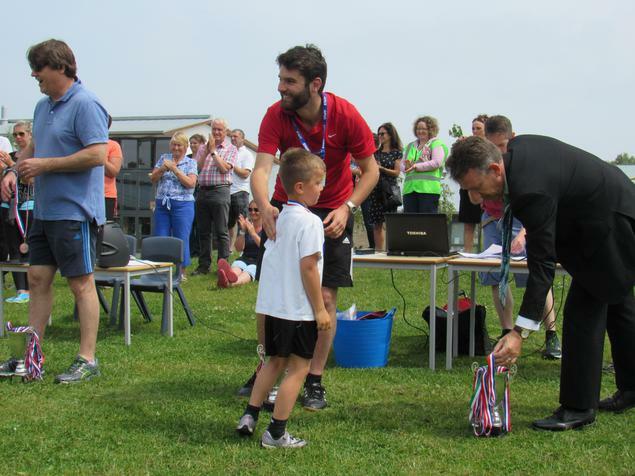 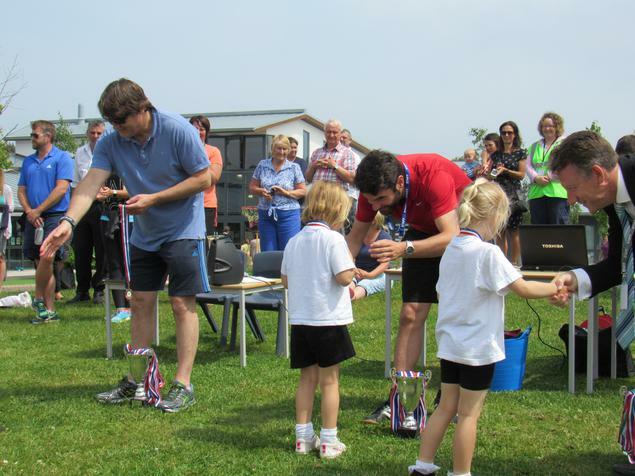 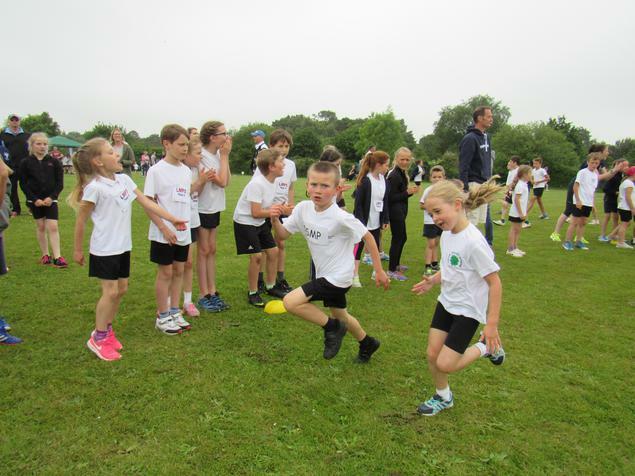 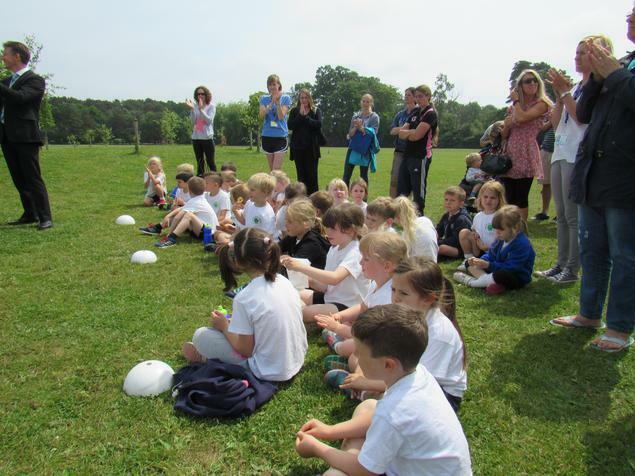 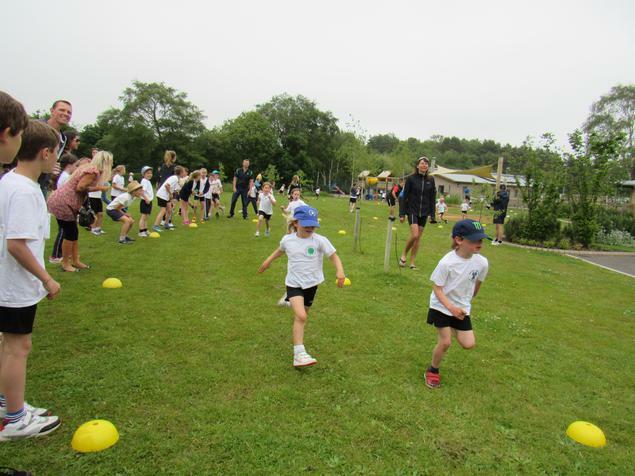 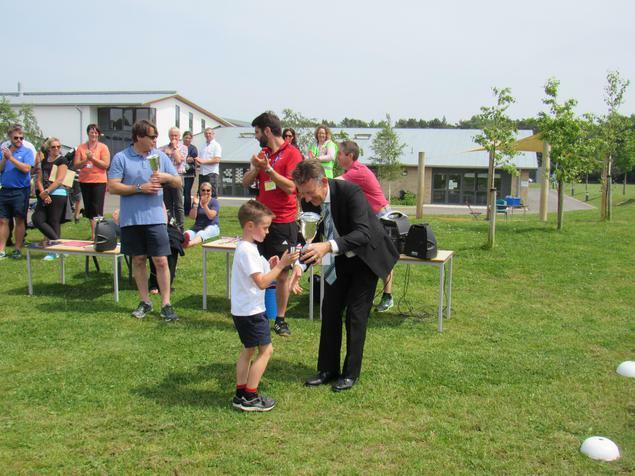 On Thursday we organised the Manor Mile running event for the pyramid schools. 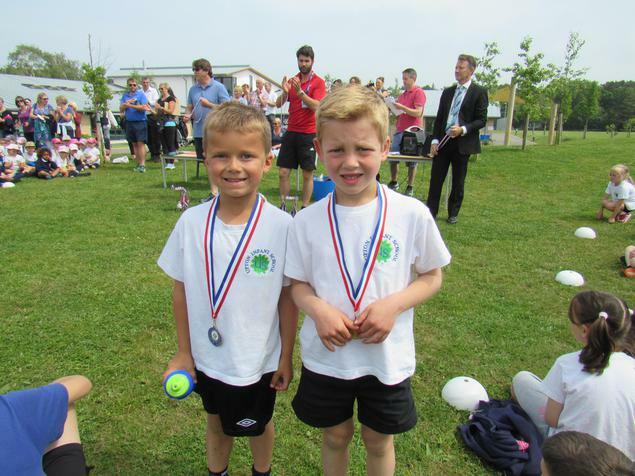 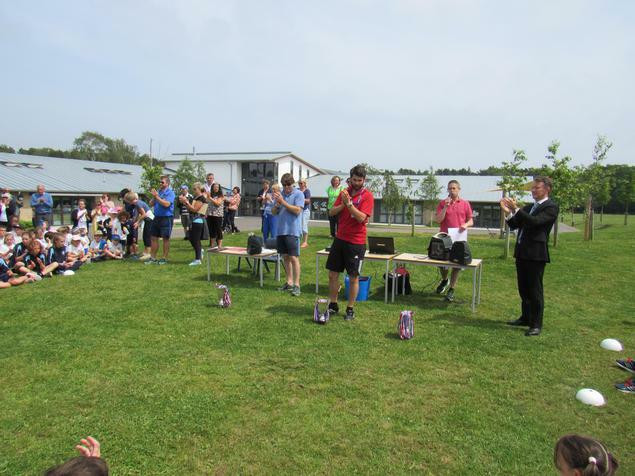 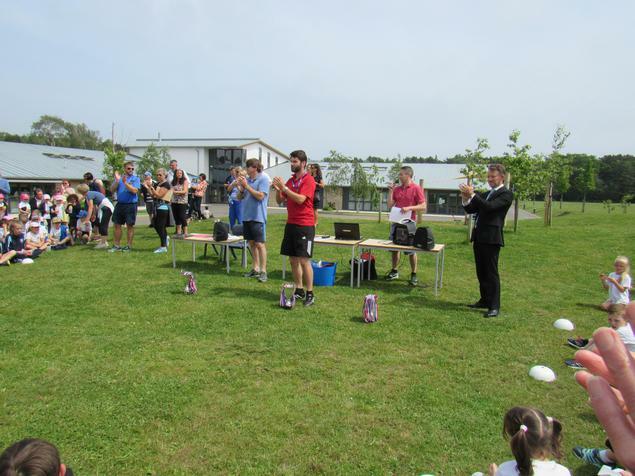 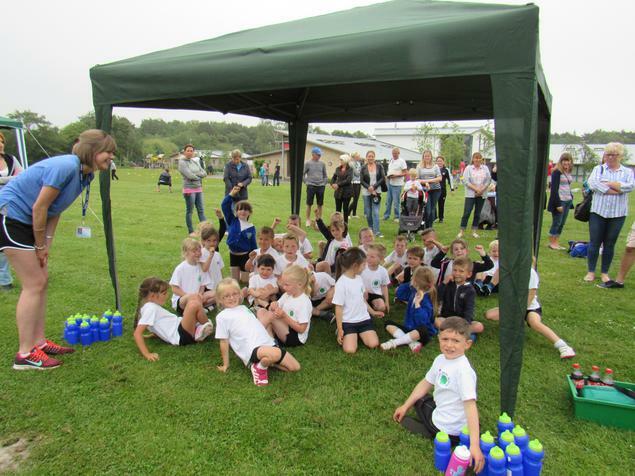 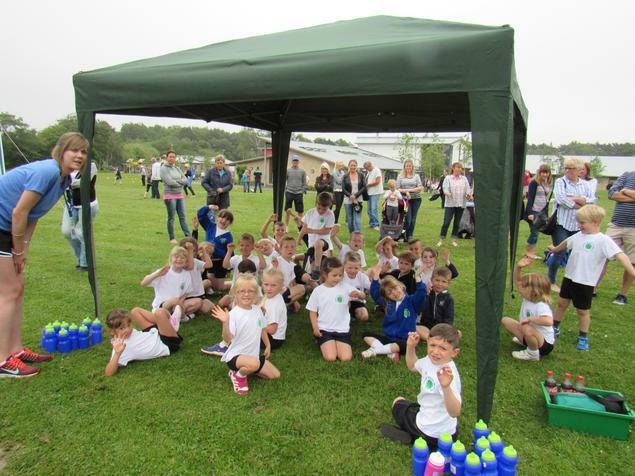 This year we held the event at Sandford Primary School. 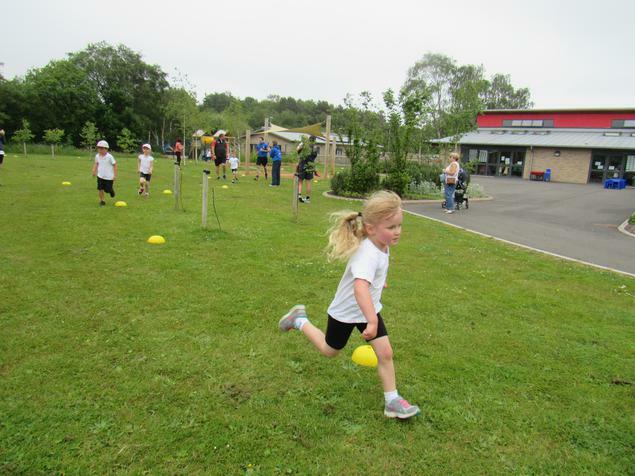 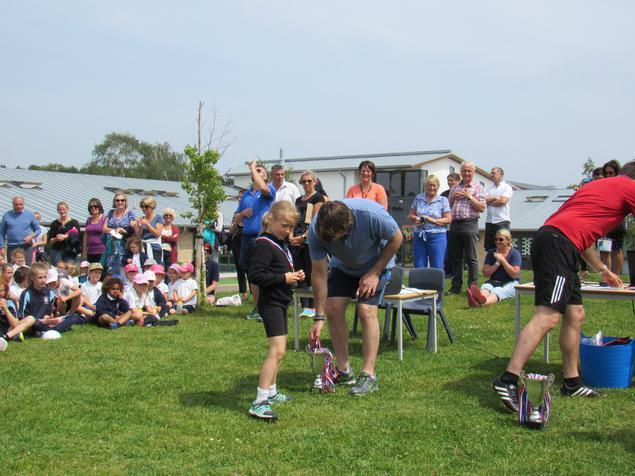 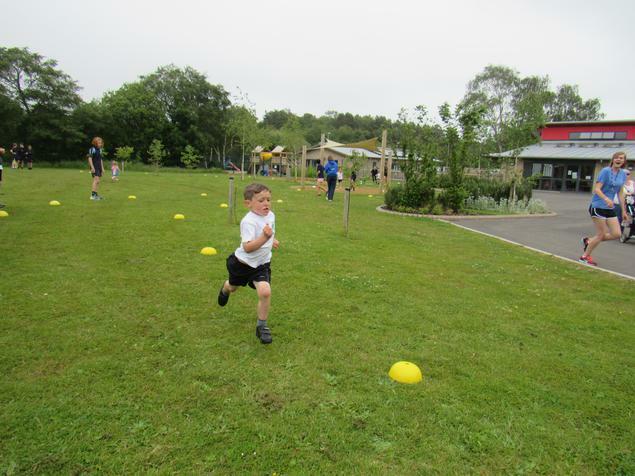 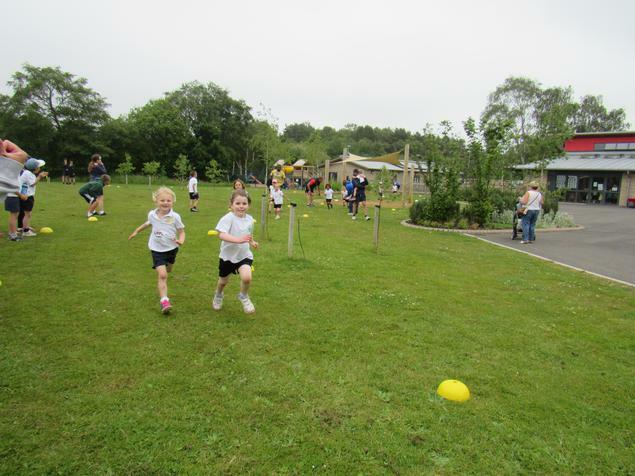 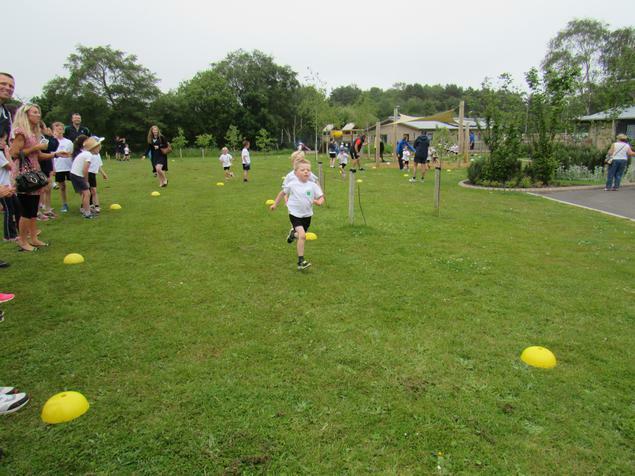 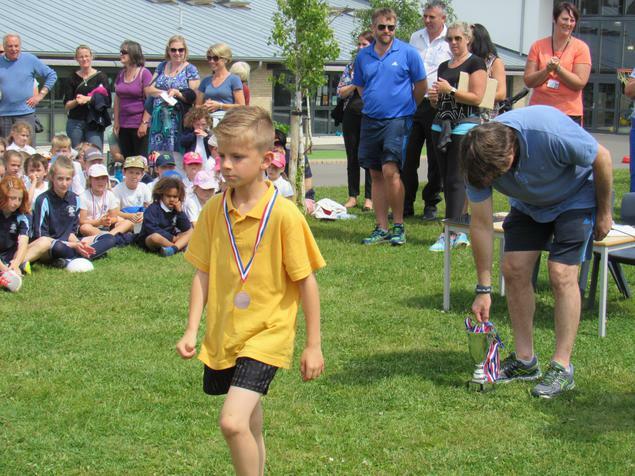 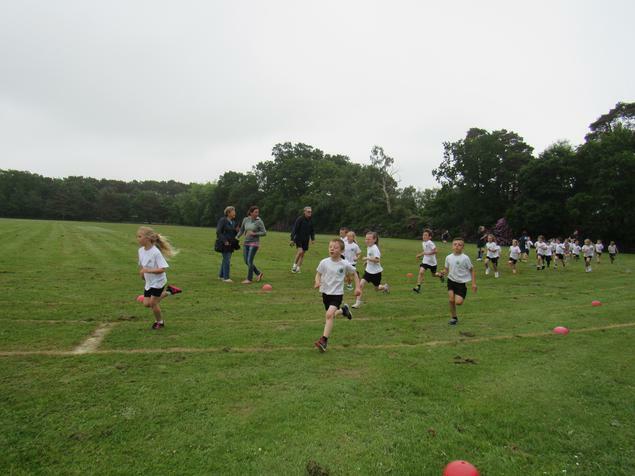 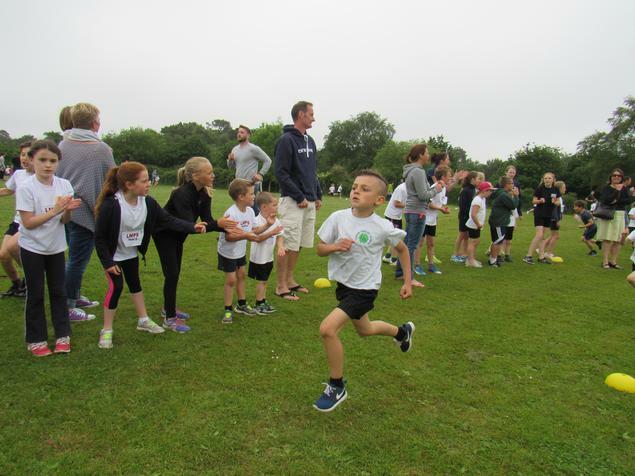 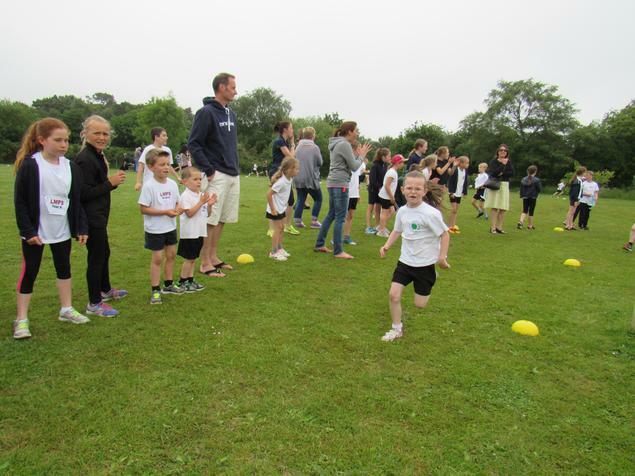 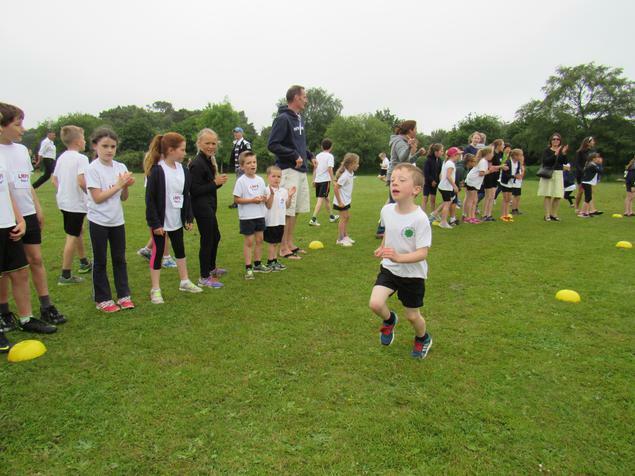 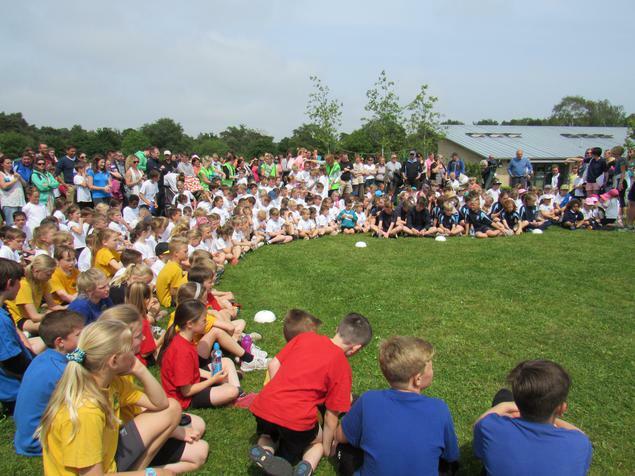 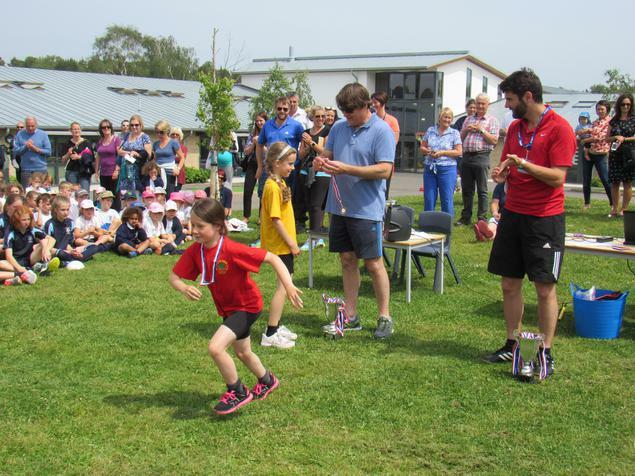 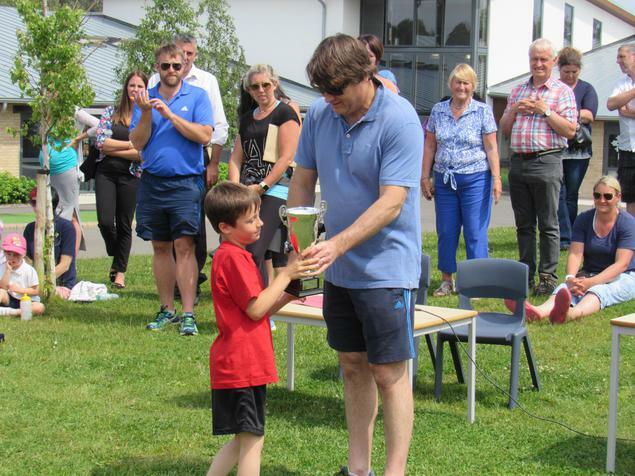 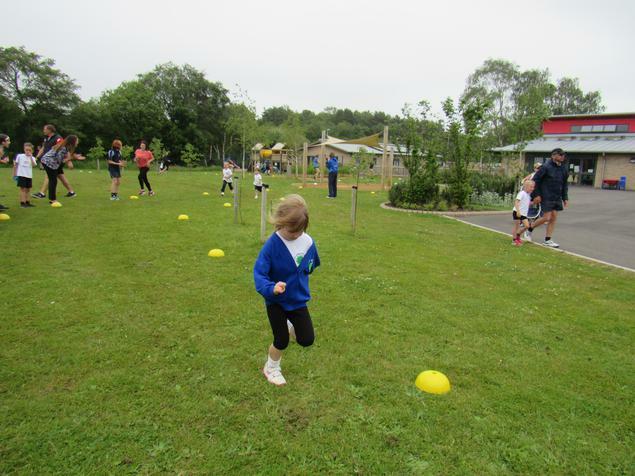 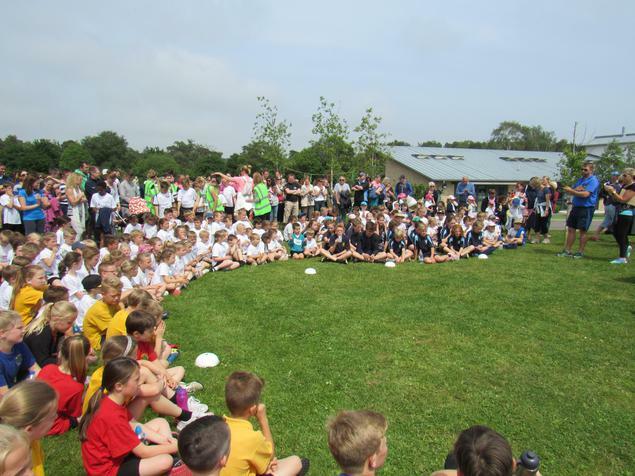 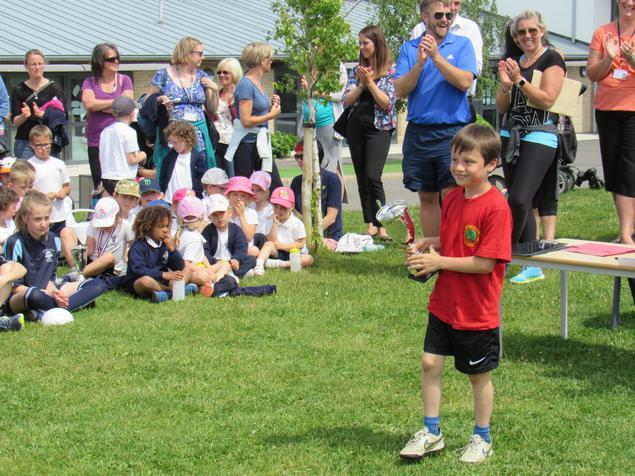 The children selected for the school team ran around the beautifully designed course to much applause and cheering from the watching spectators. 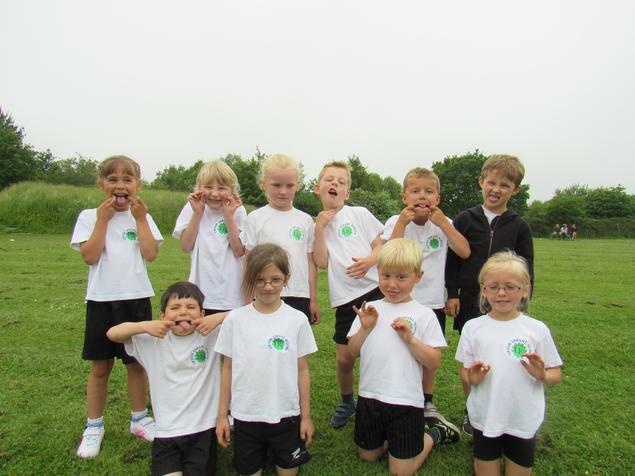 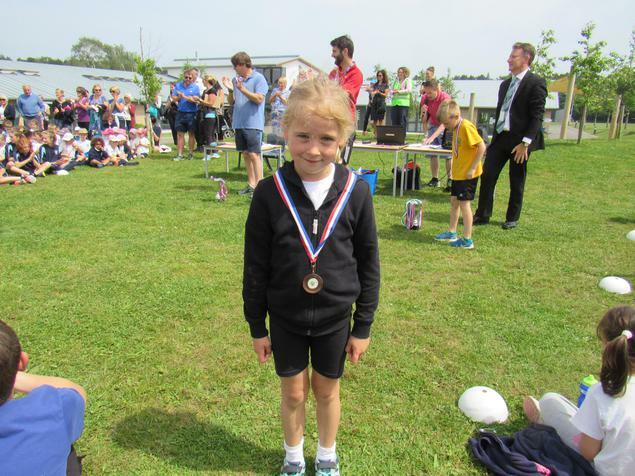 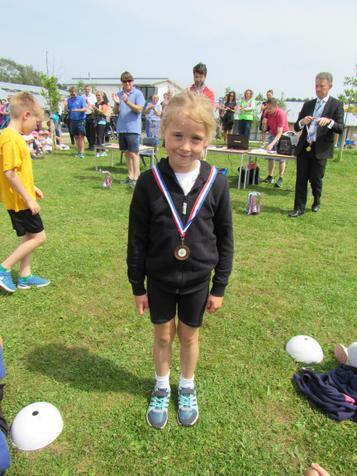 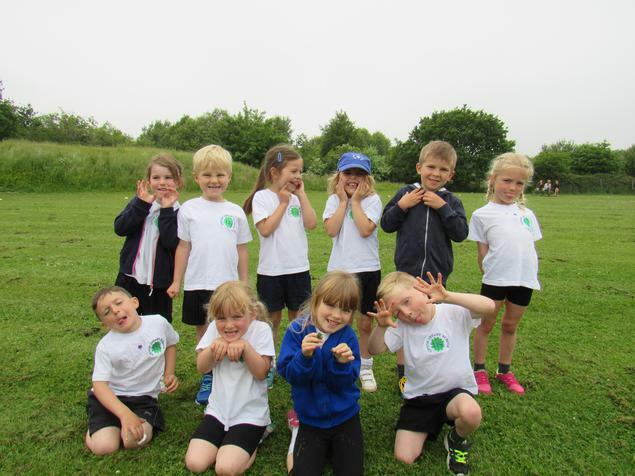 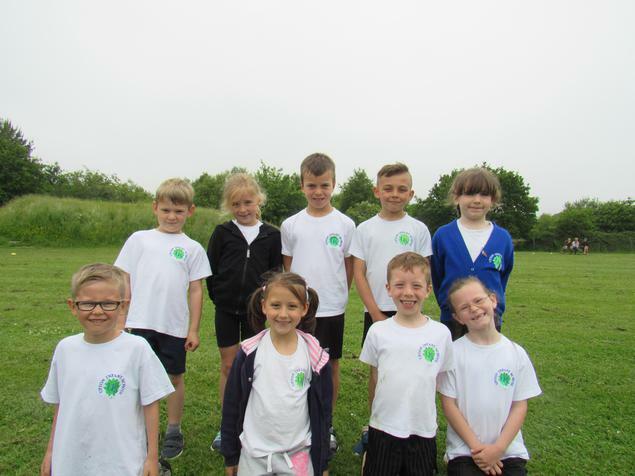 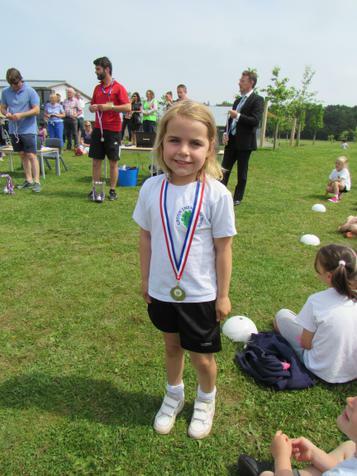 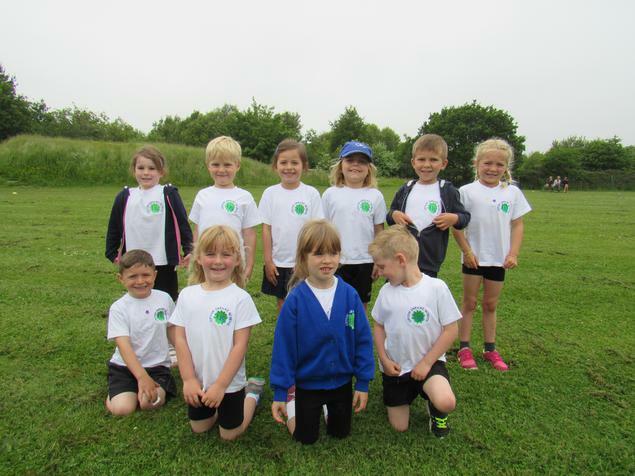 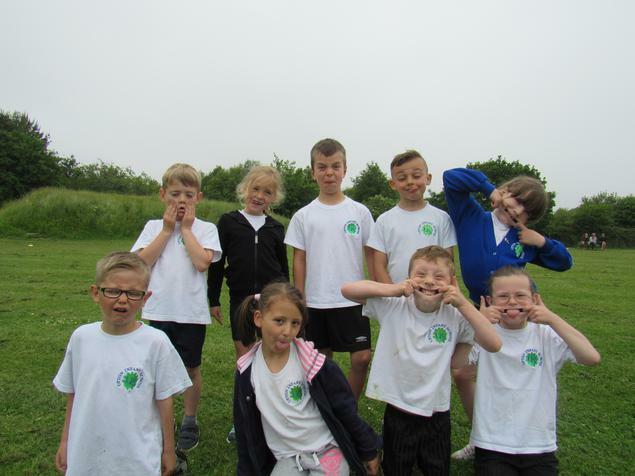 All the children did really well with some of them earning individual medals - Addison Hathaway (Second - Reception Girls), Finley Jones (First - Year One Boys), Reece Churchill (Second - Year One Boys), Chloe Goddard (Second - Year Two Girls) and Ellie Crumpler (Third - Year Two Girls). 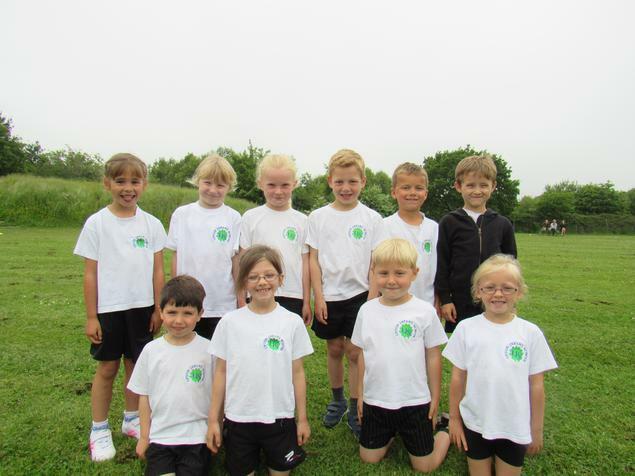 Overall we came second in the Reception/Year One competition and third in the Year Two competition.